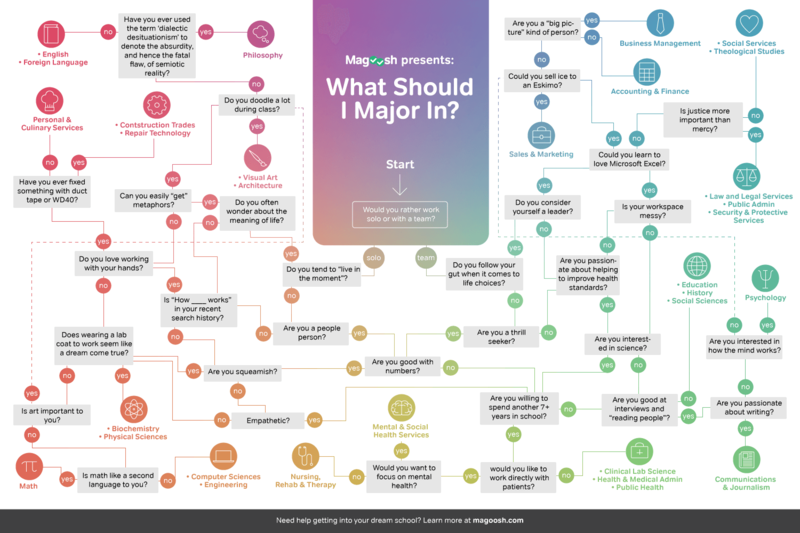 The Big Question: What Should I Major In At College? I'm always available to my clients by text. Contact me to learn more about how inexpensive it can be to have a college counselor on call!